How to Improve the Mold Quality? Home » "How To" » How to Improve the Mold Quality? Quality is a constant topic, and quality improves with the improvement of mold technology. In recent years, the competition of manufacturing industry in the world has become more and more fierce. The ability of manufacturer to provide customers with personalized and high-quality products in as short a time as possible, with high efficiency and low energy consumption, has become a symbol of the competitiveness of manufacturer. Product quality: product size stability and conformity, product finish surface smoothness, product material utilization, etc. Service life: under the premise of ensuring product quality, the number of work cycles that can be completed by the mold or the number of products quantity. Mold maintenance: convenient to use, easy mold release, production assisted time as short as possible. Maintenance costs, maintenance periodicity, and so on. 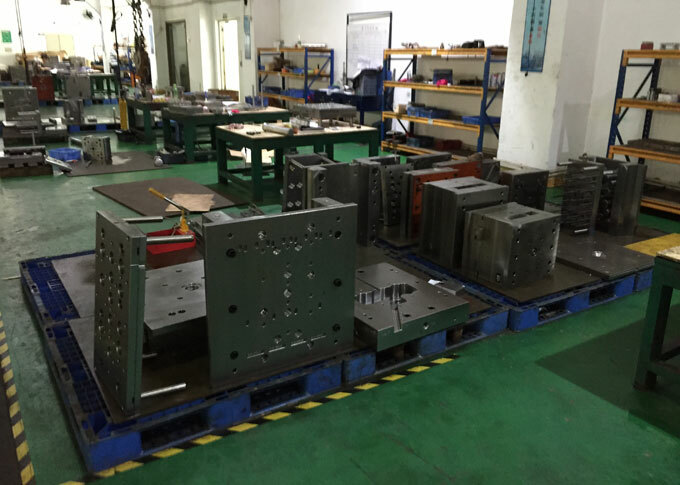 The design of the mold is the most important step to improve the quality of the mold. Many factors must be considered, including the selection of mold materials, the usability and safety of the mold structure, the moldability of the mold parts, and the convenience of mold maintenance, these factors should be considered as much as possible in the beginning of the design. The mold manufacturing process is also an important part of ensuring the quality of the mold. The processing method and machining accuracy in the mold manufacturing process will also affect the service life of the mold. The accuracy of each component directly affects the overall assembly of the mold. In addition to the influence of the accuracy of the device itself, it is necessary to improve the processing technology of the component and improve the technical level of the fitter in the mold grinding process to improve the processing precision of the mold component. Surface strengthening of the main mold parts to improve the wear resistance of the mold parts surface, so as to better improve the quality of the mold. The correct use and maintenance of the mold is also a major factor in improving the quality of the mold. 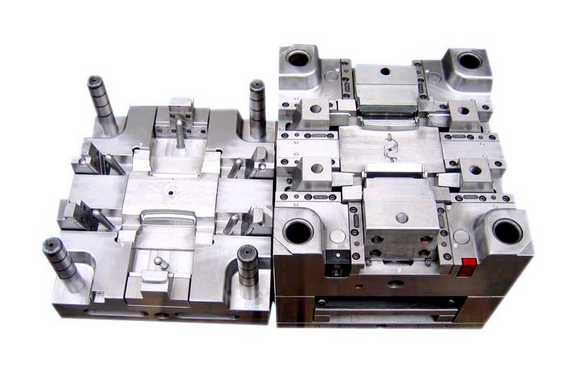 All the the parameters of the injection molding machine, die casting machine, and press in the production mold must meet the design requirements. In addition to proper operation, mold regular maintenance is necessary.The guide pin, guide bushing and other frequently used parts of the mold should be often filled with lubricating oil. Lubricant or release agent should be sprayed on the surface of the forming part during molding.